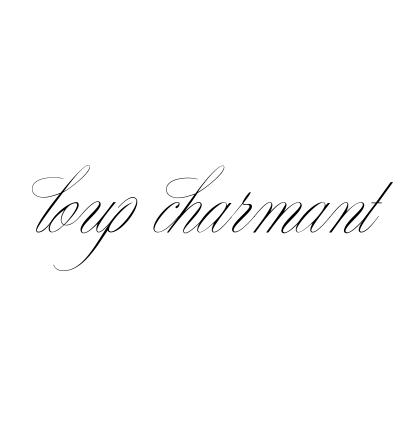 l o u p * c h a r m a n t: The List Collective. LA, CA. 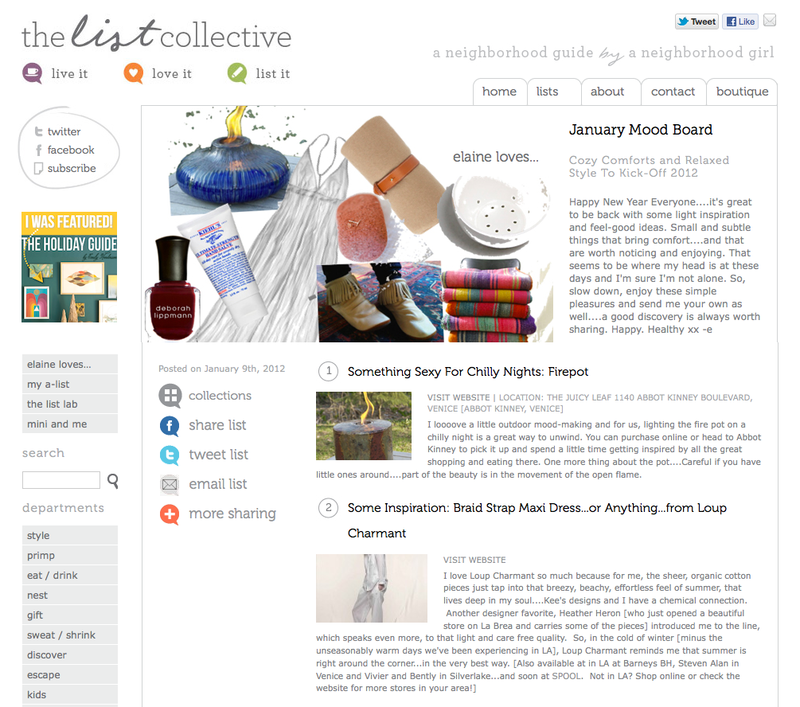 The List Collective. LA, CA. feel of summer, that lives deep in my soul...."
Aww. We couldn't have said it better ourselves! are all perfect for getting us through January!